Let those December winds bellow ‘n blow, I’m as warm as a July tomato. 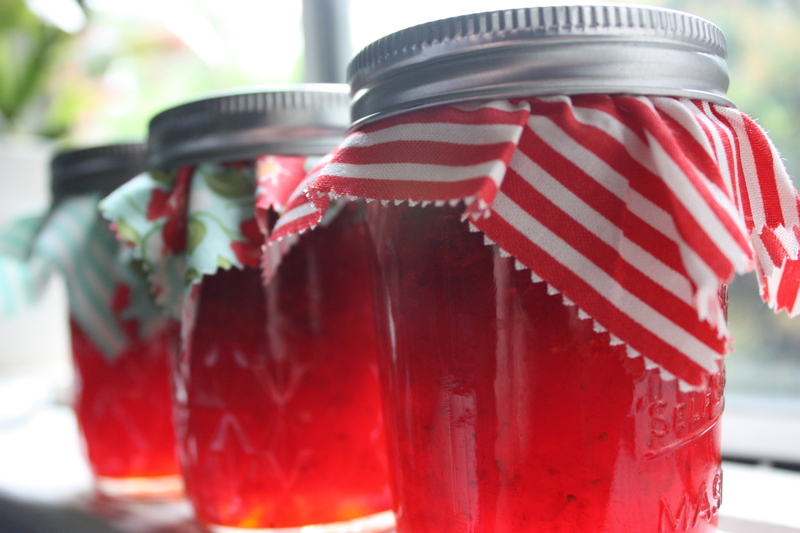 You can taste a little of the summer my grandma’s put it all in jars. I bet you never tasted her blackberry jam. She puts the sun and rain in with her green beans. I think I’ll jus’ stay down here and eat until spring. With her dear hands she gives me plate after plate. Ain’t got the summer in them anymore. My grandma put it all in jars. I’m as warm as a July tomato. 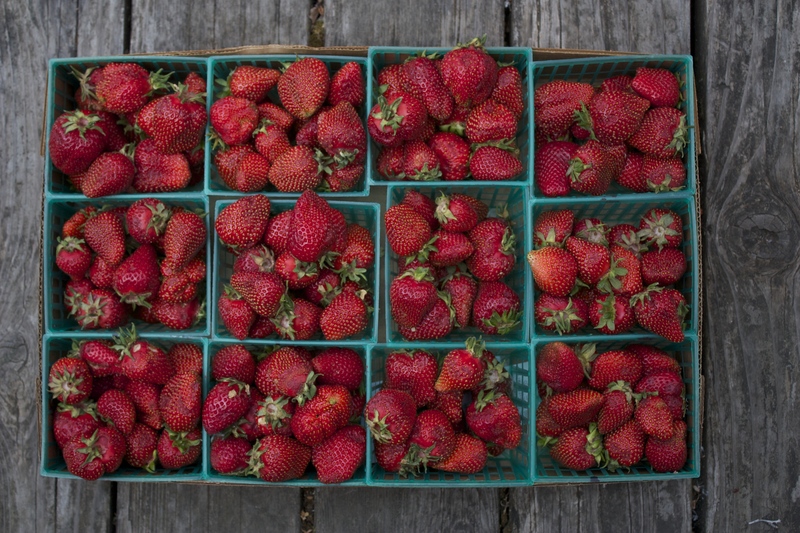 That’s right, with the summer months upon us it’s time to start canning up the magic. 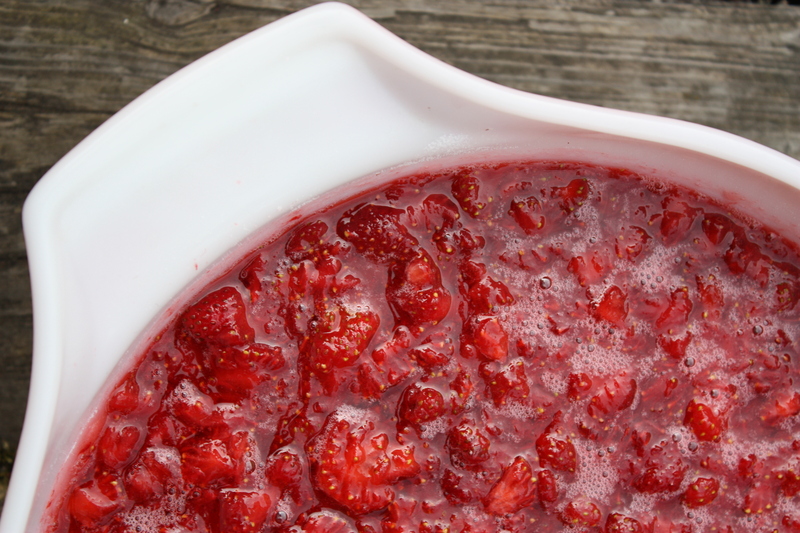 Now is the perfect time to be putting fresh strawberries in jars and freezing them for long cold winter nights to be slathered on fresh baked sourdough bread and eaten by the fireside with cups of warm tea. 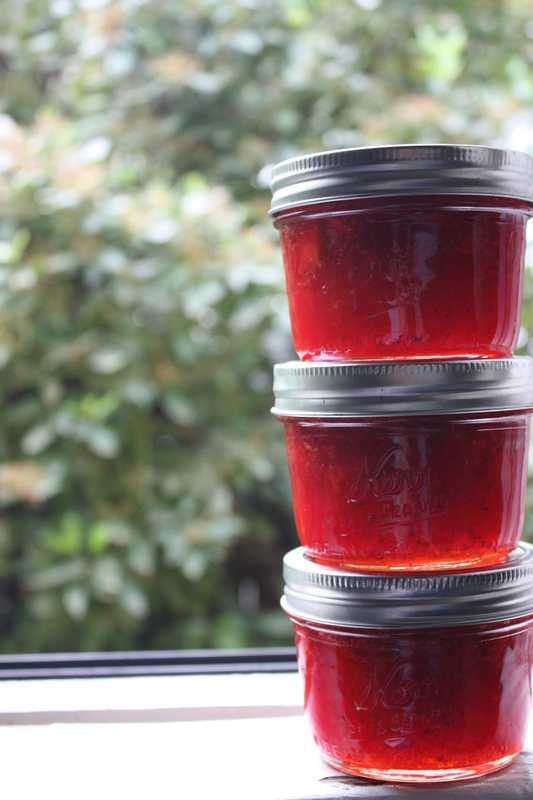 When I put in the call to my mom to see if I could use her famous and legendary Strawberry Jam recipe on the blog, she laughed as she said “Marcella Rose of course you can! It’s not mine! It’s from the box of liquid pectin!” But she, with all of her motherly wisdom, still bestowed on me the way to make it always turn out perfectly. Here are the tips: only use the ripest strawberries, only use fresh lemon, don’t mess with the sugar it’s a lot yes but you eat it sparingly like honey so don’t fret, oh and listen to Greg Brown while making it. This jam is seriously the best; it captures the perfect taste of ripe strawberries because you don’t cook it into jelly. Now because of that, it needs to be stored not on a shelf but in the freezer or in the fridge. It stays beautifully pourable in the freezer too so don’t fret, at home we often take it from freezer to toaster and back and it needs no defrosting time. 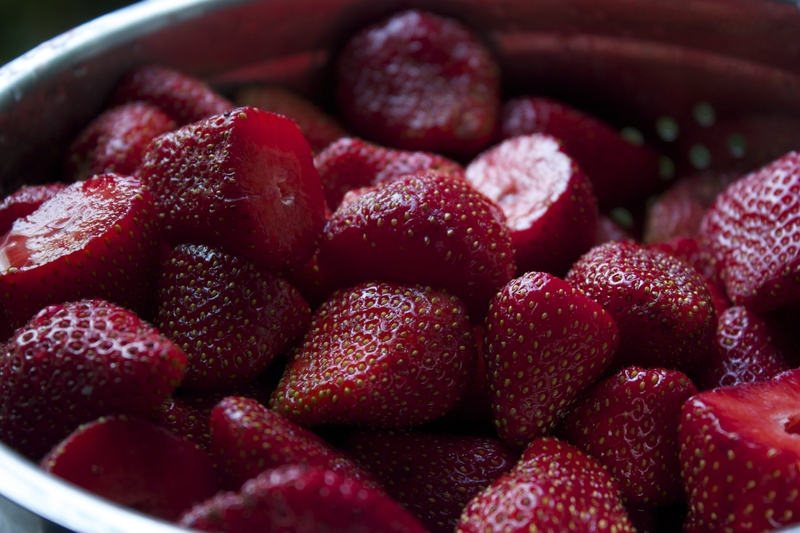 It’s truly the most beautiful thing I jar, jeweled; red and gleaming, “Summer in a Jar” to be sure! 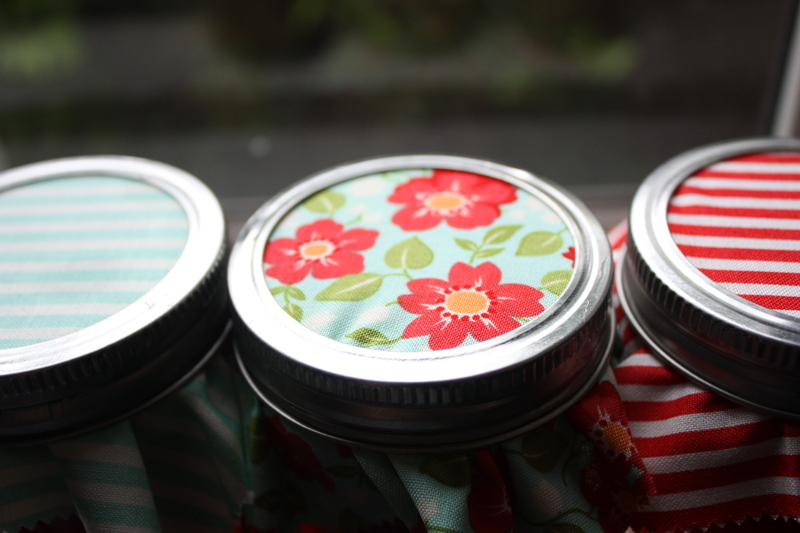 Place a little piece of fabric on the lid before you screw on the jar ring and what a perfectly perfect hostess gift for all those summer parties and BBQs. 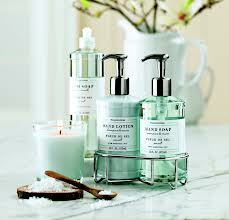 – Williams Sonoma have these seasonal Essential Oils Deluxe Hand Soap & Lotion Gift Sets. They are so luxurious! 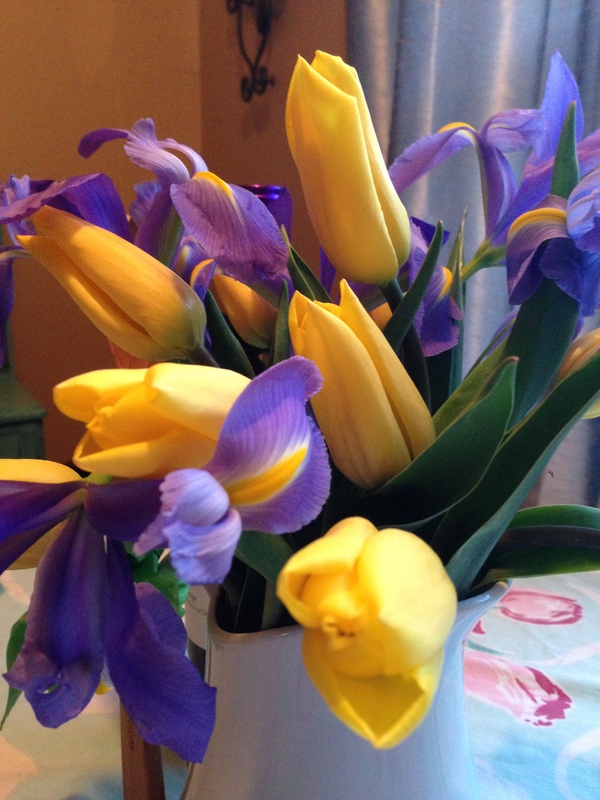 This gift is a little something that will last months; it will bring a smile to your face and delight senses. It turns the simple act of washing your hands into a spa-like experience. Not to mention, it’s something every home needs and having a back up is nothing short of genius! -Oh Anthropolgie, how I love thee! You can walk into any of their stores and anything you pick out will be amazing. 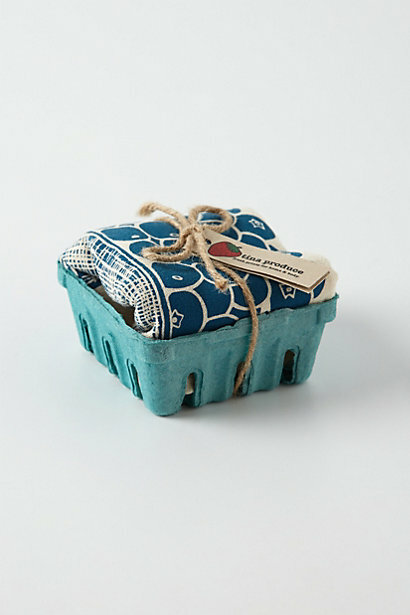 My current favorite are these adorable little fruit baskets that are full of even more adorable dish towels. 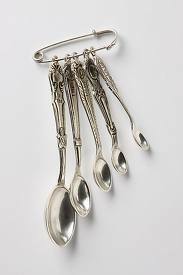 I like to pair these with the dining room measuring spoons that are as much art as they are function. 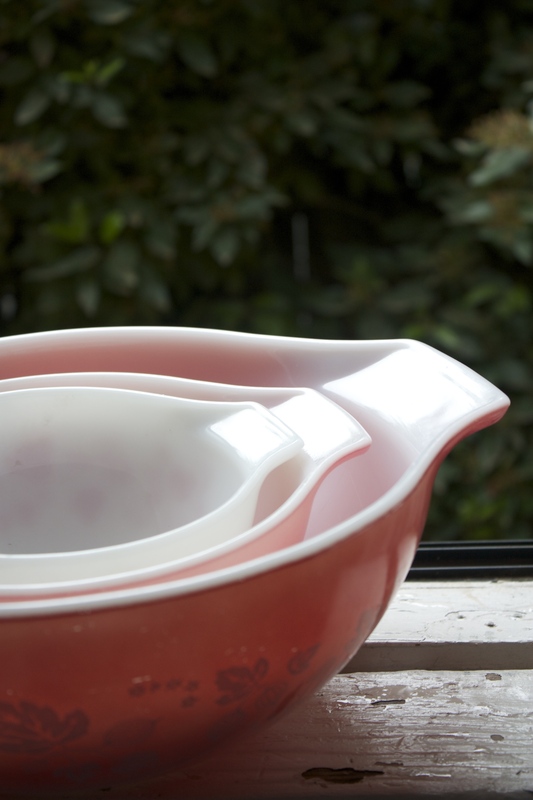 -This is a great gift for either host or hostess! Bringing a bottle of bubbly or vino is a sure way to please at a dinner party. Bringing something extra special with two modern flutes for the hosts to have a quiet romantic moment to celebrate after the party or for that much needed mimosa in the morning is practically perfect in every way! 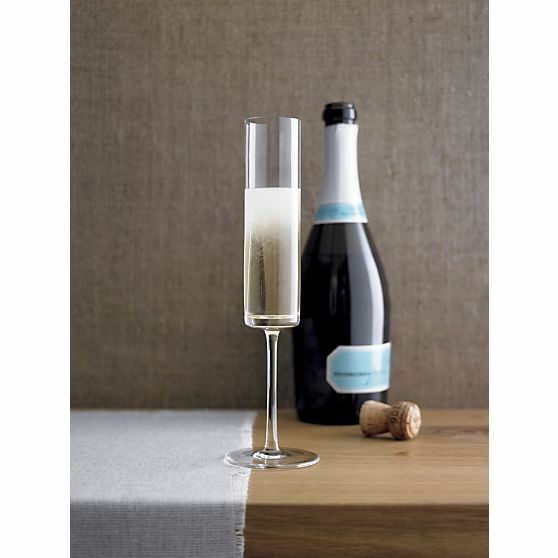 I love the modern style of Crate and Barrel’s Edge Sparkling Wine Glasses. – Ask any one that loves to host and they will tell you that a cheese board is one of the best gifts to give and receive and there is no such thing as having too many serving plates or boards. 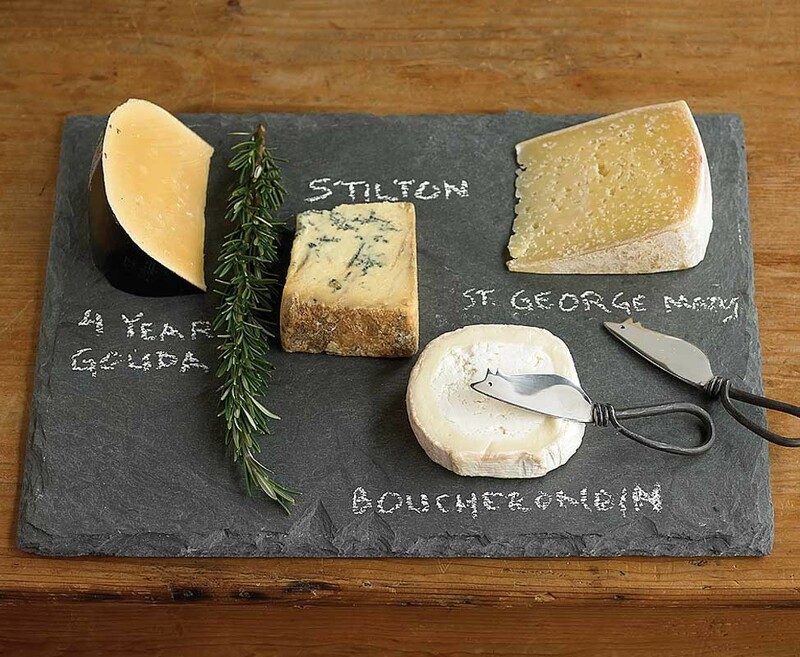 This is one of my absolute favorites since you can actually write on the board and cheeses really pop against the dark background the slate gives. 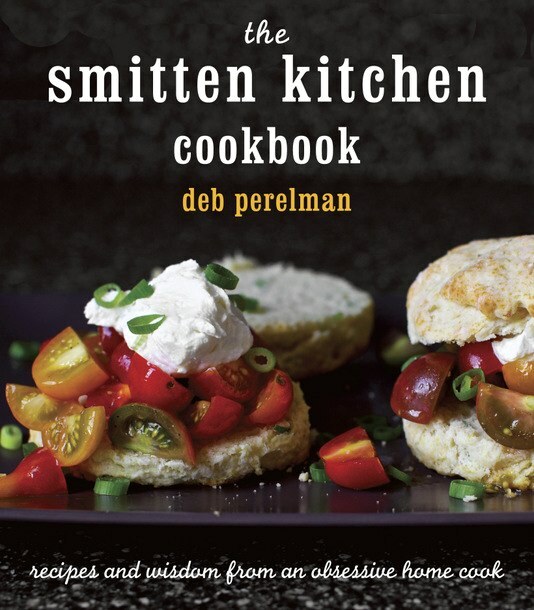 – There are so many amazing cookbooks and new ones come out every single day! 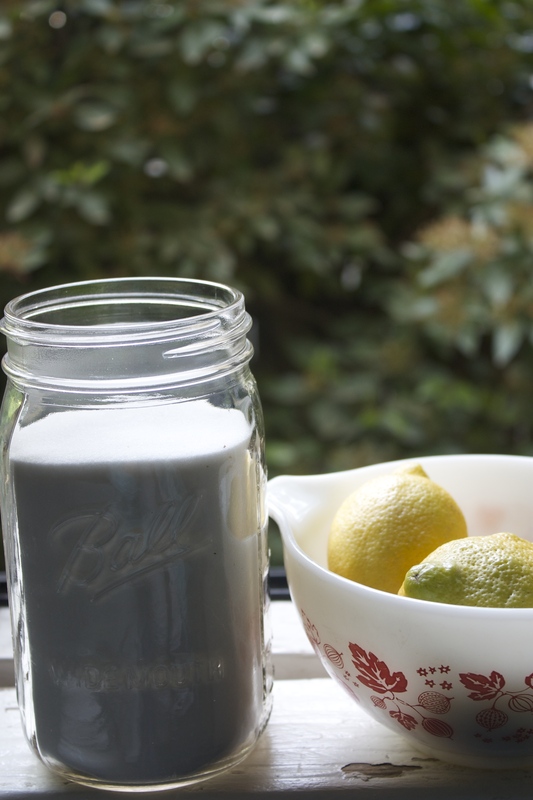 My current favorite to give is by a fellow blogger Smitten Kitchen. It’s so innovative and fun and the recipes are to die for! 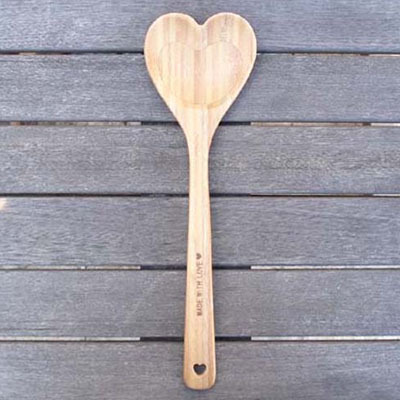 I like to wrap this gift in a pretty silk bow and tie one of these stunning heart shaped wooden spoons on top with the bow. 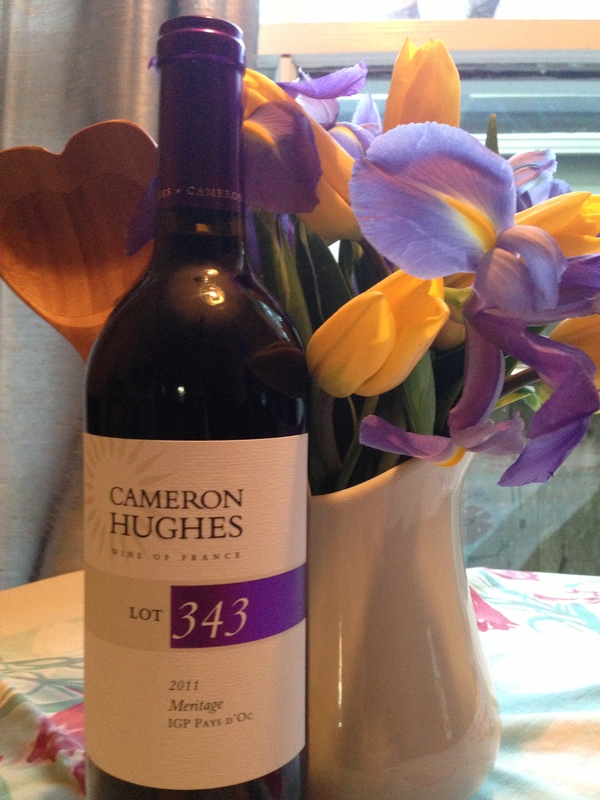 Simply wonderful and a gift that is sure to please for months after the party is long over. I hope these favorites of mine with get your creativity flowing to create some truly perfect hostess and host gifts for the next party you attend!